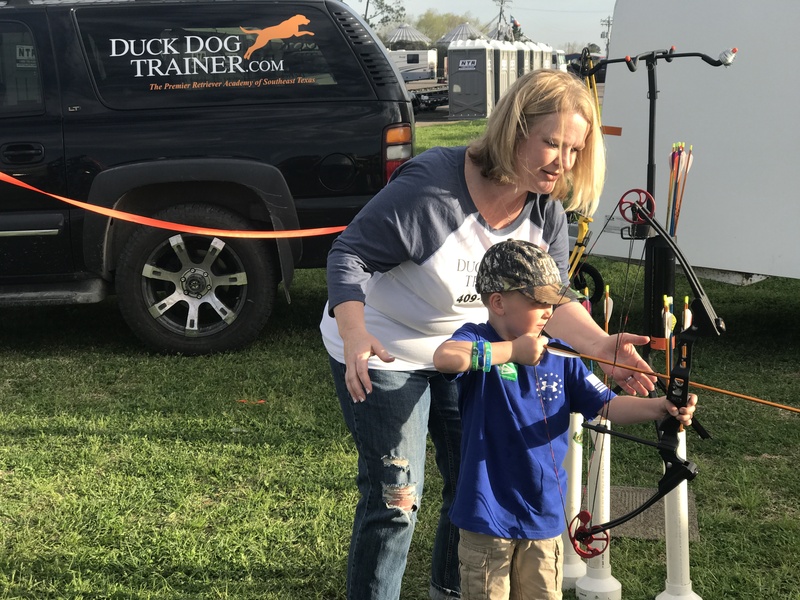 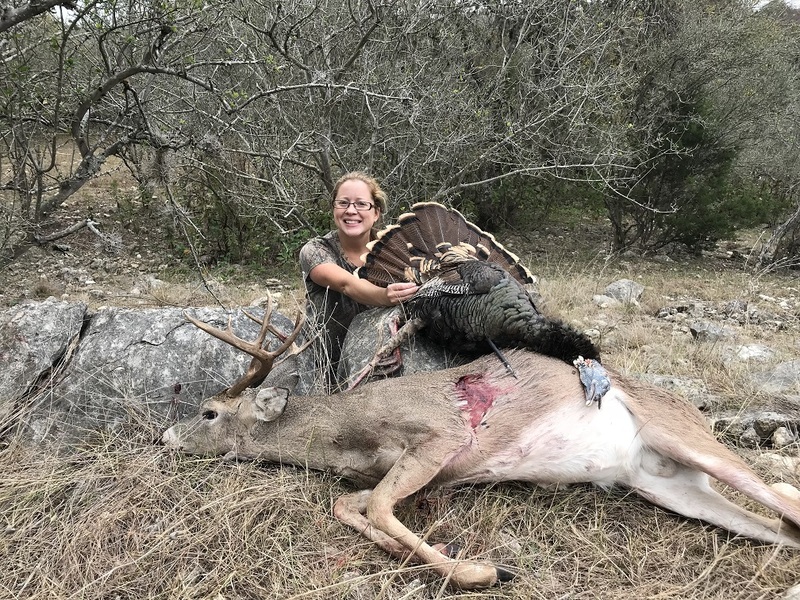 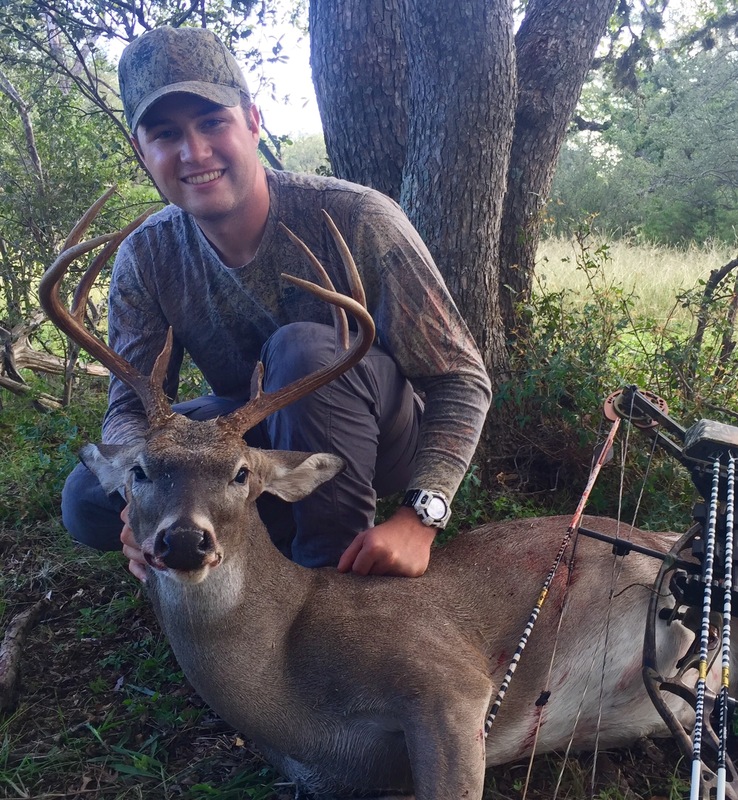 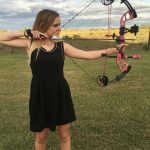 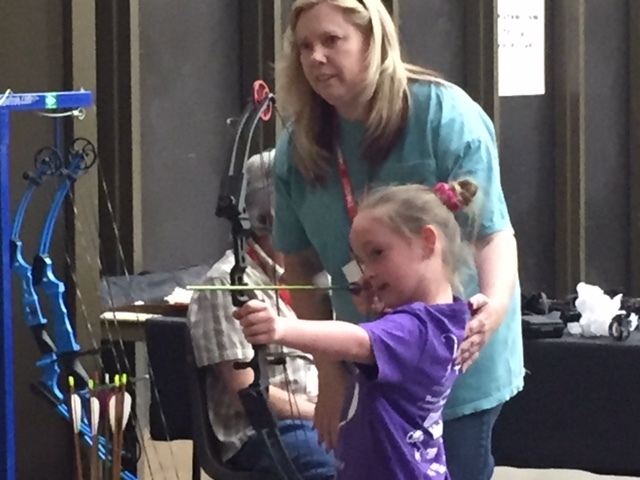 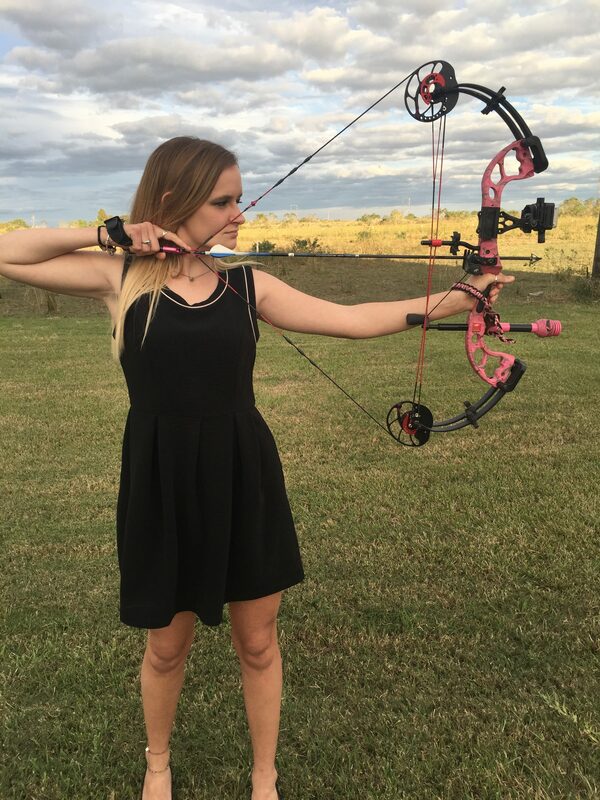 Each year the Lone Star Bowhunters Association puts a bow in the hands of approximately 5,000 children at the Texas Trophy Hunters Extravaganzas. 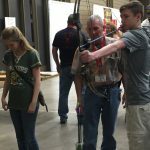 Volunteers are needed in Houston, Fort Worth and San Antonio. 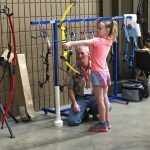 Whether you have an hour or an entire day to help out, we need you! 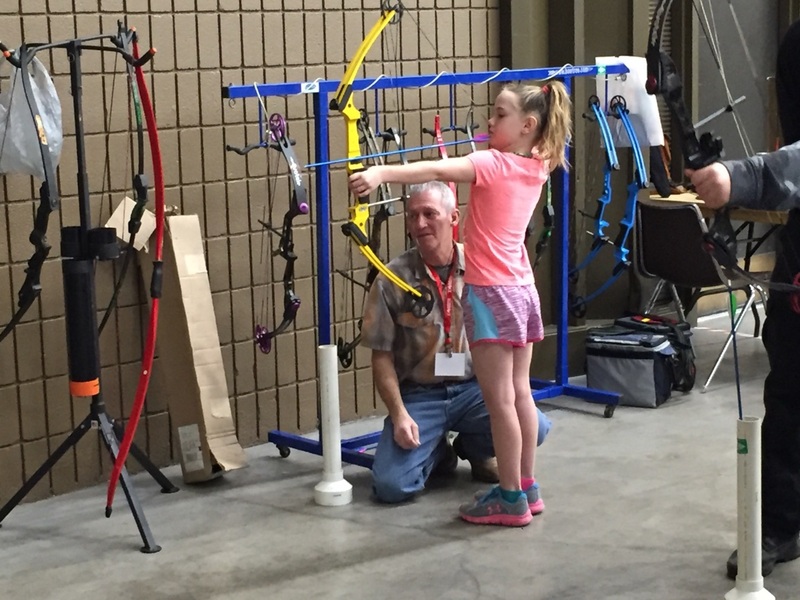 There are arrows to pull, balloons to blow up, stickers to handout, children to assist and lots of folks with whom to talk about the LSBA and bowhunting. 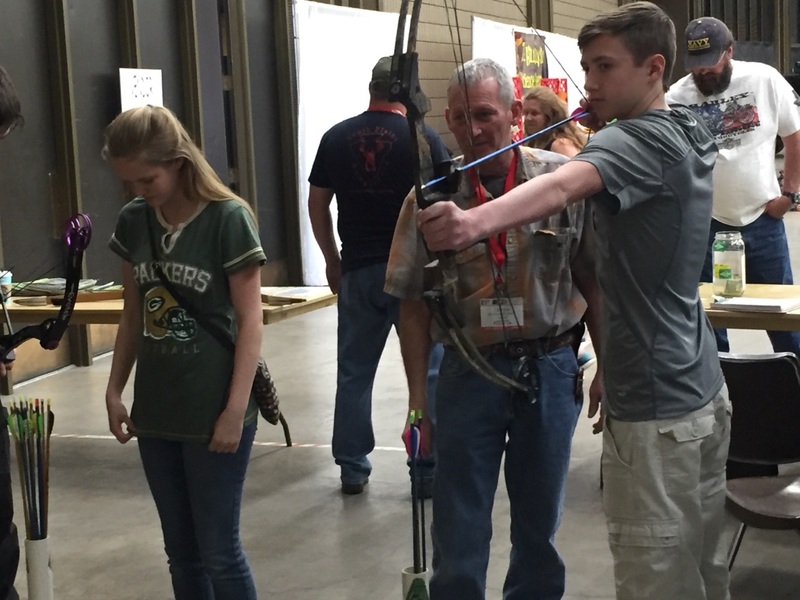 There will be passes available for the LSBA volunteers to get into the TTHA show. 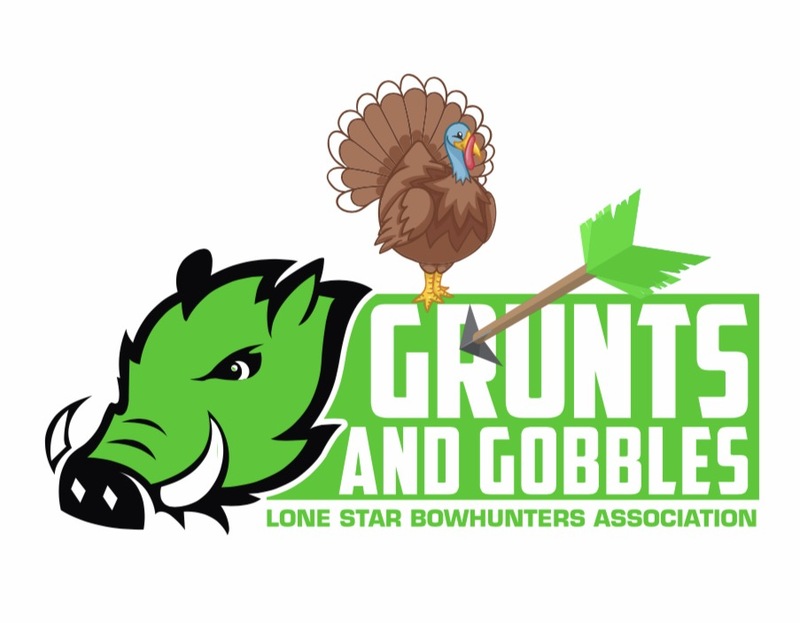 If you would like to help, please contact the event coordinator below to get on the schedule. 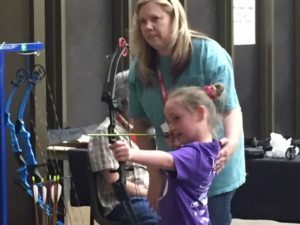 You do not have to be a member to volunteer. 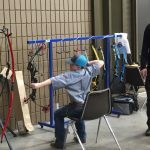 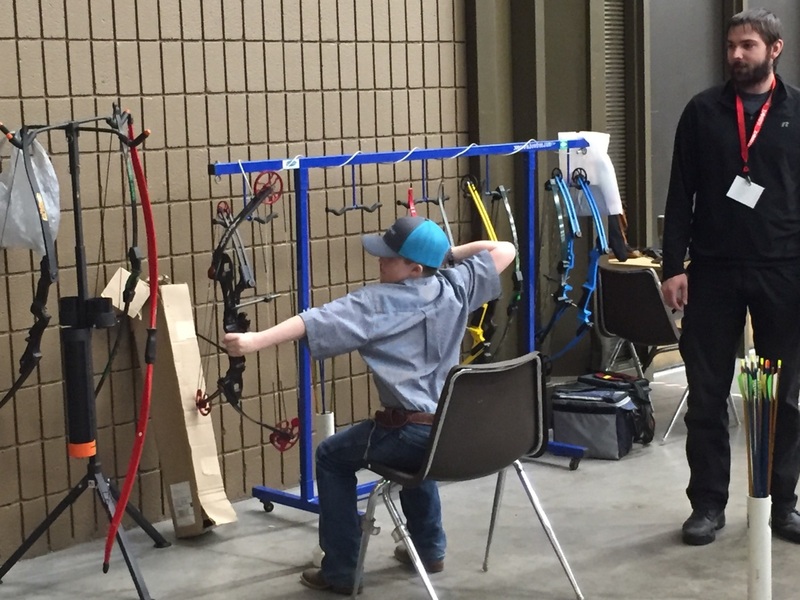 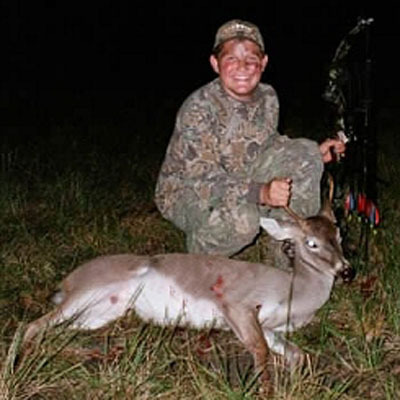 Remember that our youth are the future of bowhunting and archery! 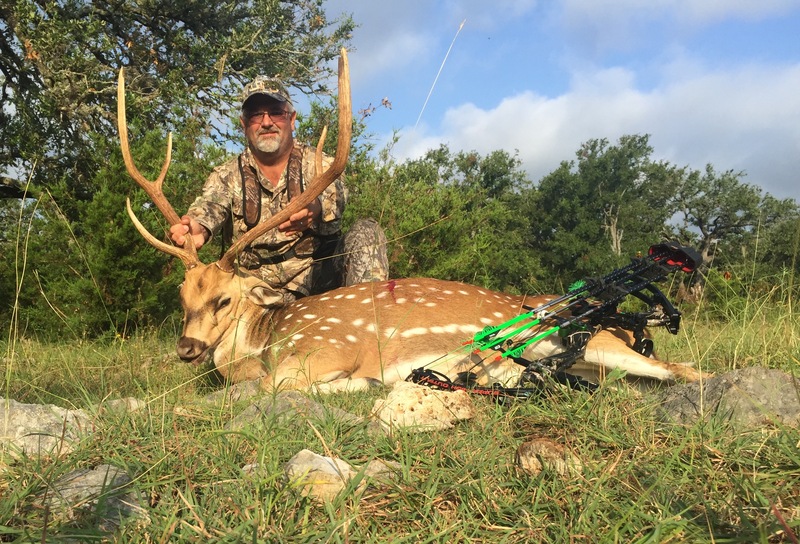 The Lone Star Bowhunters Association (LSBA) is a 501(c)(3) non-profit organization established in 1974. 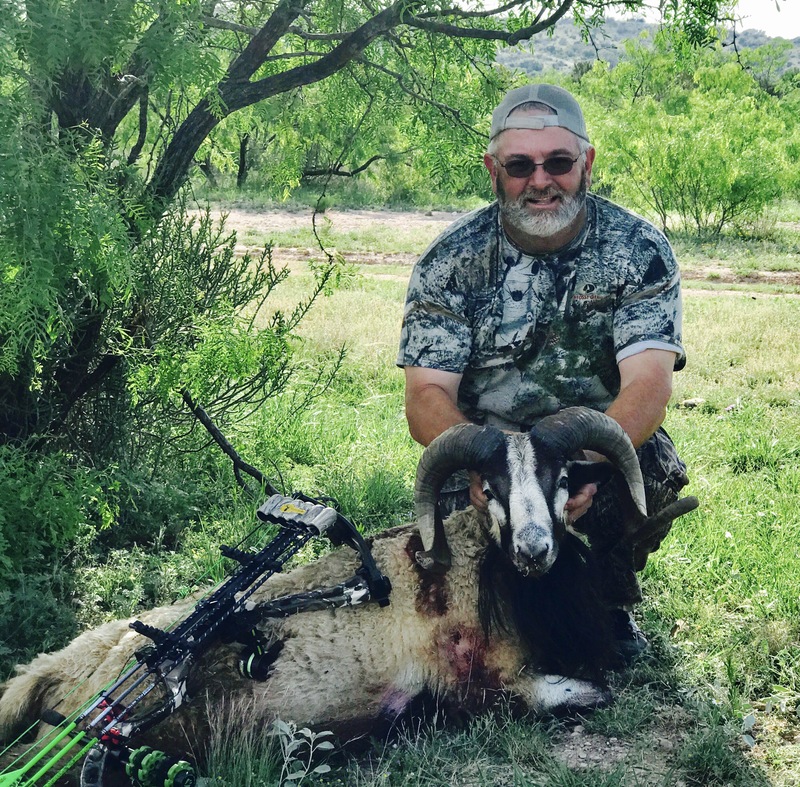 It is the only State Organization representing your bowhunting rights. 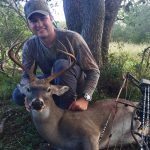 The sole purpose of the LSBA is to unite the State’s bow hunters to work toward a common goal of preserving, promoting and advancing the sport of bowhunting in Texas. 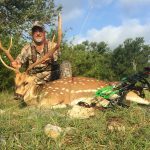 Help support bowhunting in Texas, Join the LSBA.